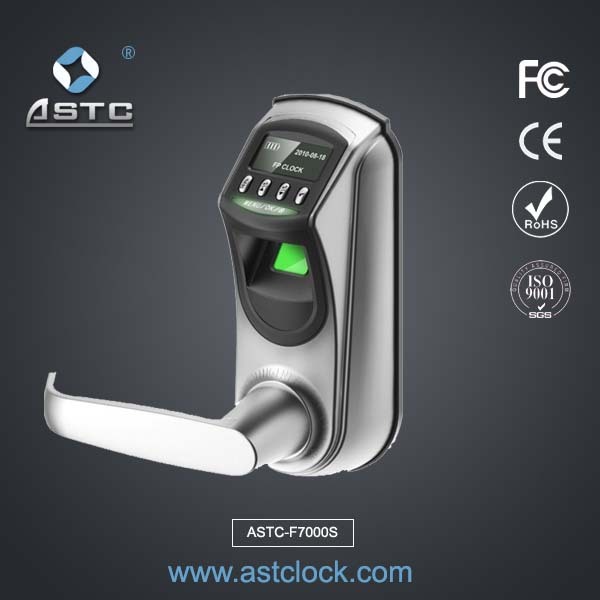 The ASTC Security Home security products fingerprint attendance lock gives you freedom to secure your home without the need for a key. There’s no need to worry if your children arrive home early, or if you’re stuck at work with friends on your doorstep. You control who and when people have access to your home by the Security Home security products fingerprint attendance lock. 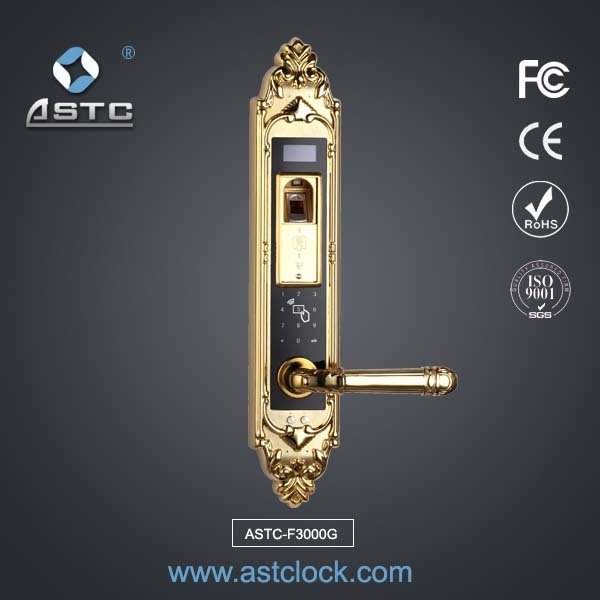 ASTC Security Home security products fingerprint attendance lock Features. 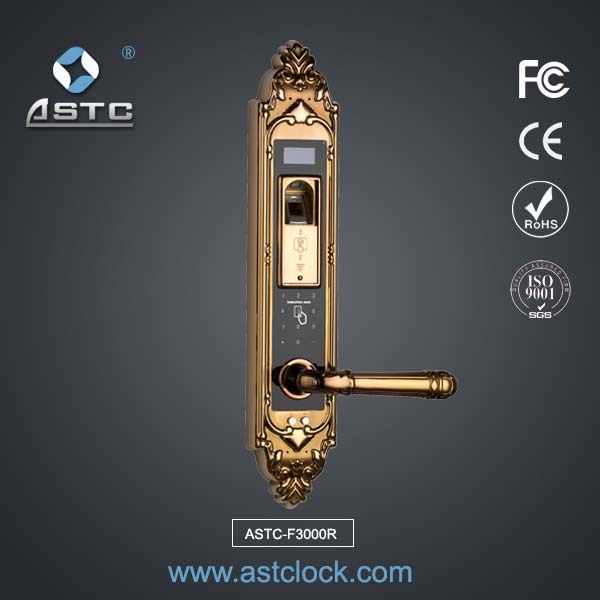 Security Home security products fingerprint attendance lock, use Dual core chips, industry original technology of code matching from the front end to the back end. 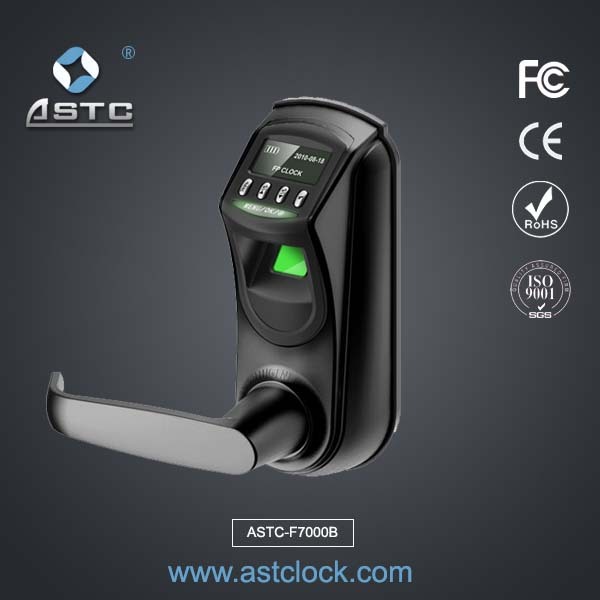 Finger scanning activate the Security Home security products fingerprint attendance lock support to set many people’s fingerprint and remember them by number. 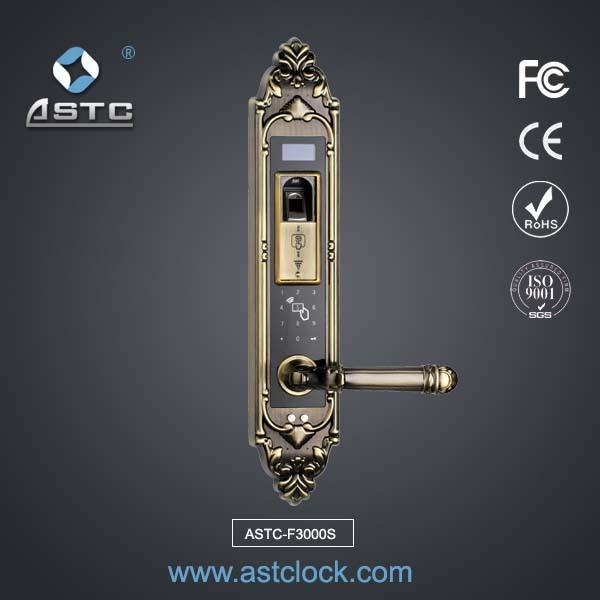 Security Home security products fingerprint attendance lock moritse use new stainless steel which can prevent people to destroy lock, it is leading electric lock body. Multi-combinations protection ways / unlock the door Security Home security products fingerprint attendance lock: Fingerprint + Digital code / Fingerprint + Mifare card / Fingerprint +Mifare card /Remoter /Mechanical key.